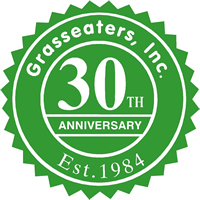 Grasseaters, Inc. has been serving Fort Worth and the surrounding areas since 1984. We are a fully-insured landscape contractor offering full and complete lawn maintenance, irrigation and landscape services. 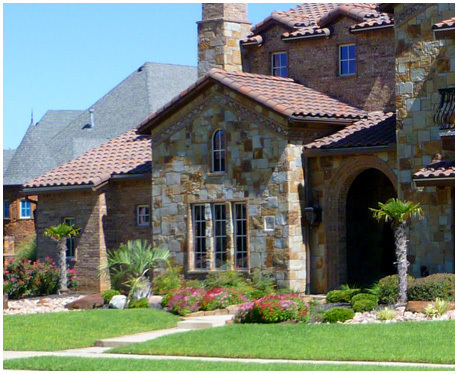 Our primary focus will always be on the quality of our services and our customers’ specific needs for a well-manicured landscape at their Fort Worth homes and businesses . Weekly or bi-weekly mowing program, fertilization and weed control, bushes and flower beds trimmed and maintained, aeration, plant installation and more lawn care needs. Fully insured landscape installation from plant installation and removal to stone wall installation and repair, we do it all. Irrigation and Maintenance. Your irrigation system is extremely important in protecting your investment in your property and landscape. 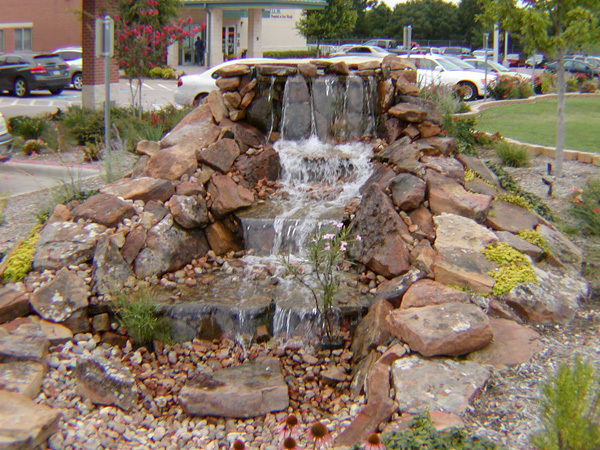 Grasseaters has expert licensed irrigators specializing in all areas of design, sprinkler repairs and installations. Do these Early Spring tips today! Thanks you for repairing my aging sprinkler system. You guys are the BEST! I can always depend on you. Your employees are courteous and get the job done. 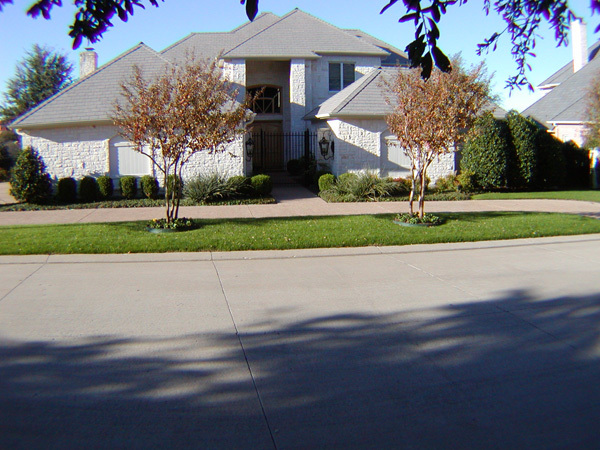 With over 30 years of lawn, landscaping, and sprinkler experience in the greater Fort Worth area, we know what works! 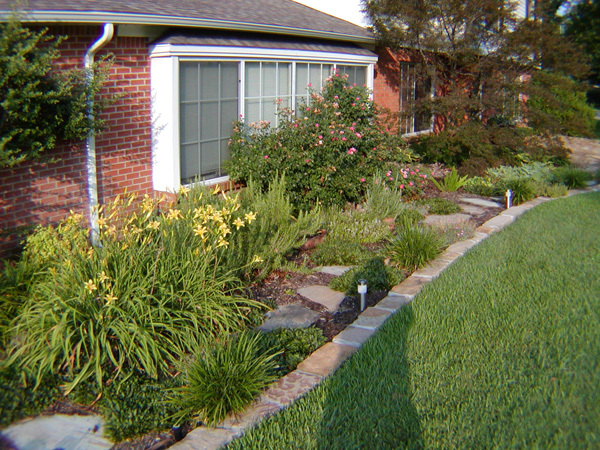 We are fully insured for residential and commercial landscaping services. Trust us to get the job done right. Want Free Tips or Advice? We know that you don’t always need professional lawn care help, sometimes you just need a tip or two! Ask us a question, we will be glad to answer! Our primary focus will always be on the quality of our services and our customers’ specific needs for a well-manicured landscape. Grasseaters offers convenient monthly contracts or "pay as service provided" programs that can be tailored to specific needs of our customers.